You are at:Home»What's New»Thank You for the Photos! 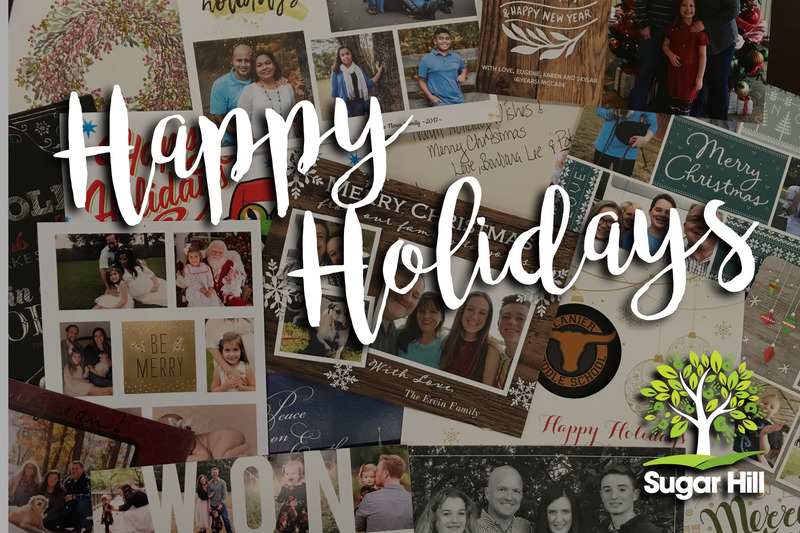 Thank you for sending us your holiday cards! 2017 has been an amazing year and we can’t wait to see how much “Sweeter” 2018 will be!